Find Best Buy Homes in Greater Bluffton Beaufort County South Carolina Today! Request Auto Emails of Beaufort County SC Property Listings. Don’t Delay, Act Today! OUR TECHNOLOGY IS YOURS! FIND YOUR DREAM HOME TODAY WITH AUTO EMAILS OF PROPERTY LISTINGS! THIS REAL ESTATE TECHNOLOGY WILL SAVE YOU TIME AND ENERGY IN YOUR HOME SEARCH! DISCOVER BEST BUY HOMES NOW! Discover the best buys in Greater Bluffton Beaufort County SC Real Estate! Request Auto Emails of Greater Bluffton SC Real Estate Property Listings and they will be sent direct to your email and update daily! The daily updates allow you to be one of the first to see new listings and best buy homes as soon as they come on the market. Our real estate technology helps our home buyers find their dream home! If you have been searching for best buy homes in Hilton Head Island, Sun City Hilton Head, Okatie, Bluffton, Callawassie Island, Spring Island, or Beaufort, you’ll want to request Auto Emails of Greater Bluffton Beaufort County SC Property Listings today! Discover best homes as soon as they come on the market. Simply check your email daily to see if you have received a home listing update. Don’t delay, act today! 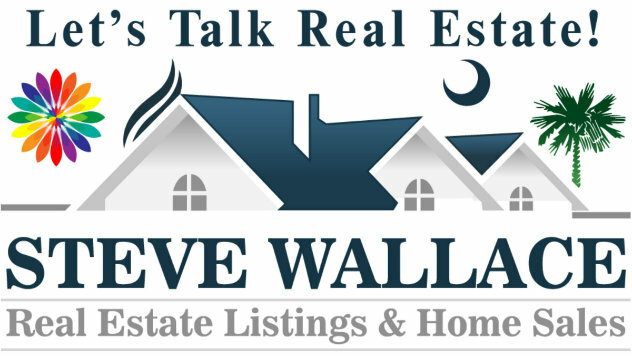 Contact Steve Wallace or complete the request form above. FIND THE BEST BUYS IN BEAUFORT COUNTY GREATER BLUFFTON SC REAL ESTATE AND GREATER BLUFFTON HOMES TODAY! FIND THESE HOMES IN MANY AREAS INCLUDING HILTON HEAD ISLAND, BLUFFTON, BLUFFTON/OFF PLANTATION, SUN CITY HILTON HEAD, CALLAWASSIE ISLAND, SPRING ISLAND, OKATIE, AND BEAUFORT SOUTH CAROLINA. 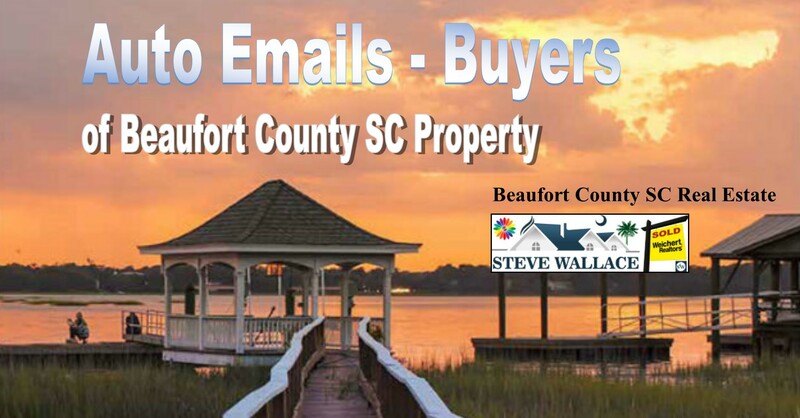 REQUEST AUTO EMAILS OF BEAUFORT COUNTY SC PROPERTY LISTINGS NOW. COMPLETE THE REQUEST FORM ABOVE. OUR REAL ESTATE TECHNOLOGY WILL HELP YOU FIND YOUR DREAM HOME! 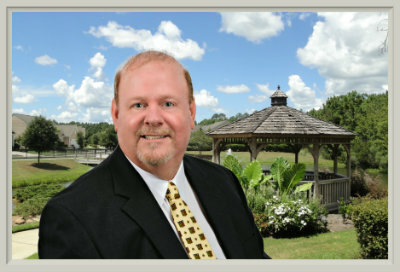 Auto Emails of Beaufort County Greater Bluffton SC Real Estate Property Listings will help you find the best buy homes and top real estate values in our areas of the South Carolina Lowcountry! This real estate technology will help you find your dream home! Don’t live in a cave! Don’t use a home search from the stone age! Don’t delay, act today!  Request Auto Emails of Property Listings and find your dream home now!